To add a little variety to the class, I have chosen to post about Lil Wayne. I feel that he is extremely compelling and always interesting. Though I cannot relate to his experiences personally, his lyrics can identify with certain aspects of my life. I find it extremely interesting to examine his behaviors and how they coincide with his beliefs. He is an extremely religious man, and reads the bible every day while in prison, yet leads a life full of illegal drugs and women. I feel like Wayne is the perfect illustration between everyone's inner conflict of good and evil. I feel Wayne is worth sharing with the rest of the class because I have noticed that a lot of people on Western's campus seem to have a general distaste for rap music, and disregard it before listening to the lyrics. Yes, I agree that most of what is represented on the radio for the genre is terrible. But have you ever listened to a rapper's mixtape? Those are where the true feelings and words and get spilled out. The radio version is only going to be a "club-mix" and something that music executives have declared as what will be popular, but the true music lies in the mixtape. When I was thinking about this assignment, I was debating back and forth between which artist to choose from. I would like to personally encourage everyone that reads this blog to listen to not only Wayne's mixtape, but also Drake's and Eminem's. The words these men speak with, and the emotions conveyed through the lyrics, are simply incredible. This is Lil Wayne's official website with direct links to his Twitter, FaceBook, and MySpace pages. As well as those links, you can also listen to his music, see photos, read his bio, and find out when his shows are. Young Money Entertainment is a record label created by Lil Wayne in 2003, as part of Cash Money Records. Here, viewers are able to see the business side of the rap world, as well as view information about different artists representing YME. This is Lil Wayne's blog website from jail. He was sent to the Eric M. Taylor Center (EMTC) in New York for gun related charges back in 2007. There are currently 9 letters from Wayne starting with the first "Letter #01: Gone 'till November...". His letters are filled with his feelings for the situation that he is currently in, and how he is staying strong throughout. He makes a point of thanking his fans individually that have sent him letters at the end of the blog. This is Ian Coble’s website where is features his best photography work. He also has a page about himself, and all his contact information. This is an interview with Ian Coble; it discusses his choice of photography equipment, his advice to amateur photographers, and his outlook on the season so far. This is Ian’s blog, in it, you'll find his work and photos, news, events, and discussions from the sports and creative fields, as well as some advice and some miscellaneous ramblings. Ian Coble is a sports, lifestyle, and portrait photographer. He has an extremely creative eye for outdoor photography. My favorite photos of Ian’s work are the skiing shots. He plays with so many vibrant colors and beautiful locations that the viewer is naturally engaged in the photo. 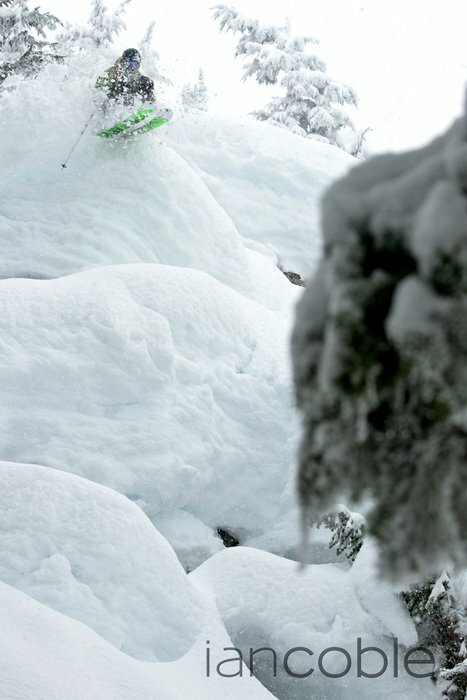 Because skiing is such a fast paced sport, it is especially clear to me that Ian captures those perfect moments exceptionally well. He is well worth sharing because his style is unique. I find his work to be inspiring because it is so eye catching. 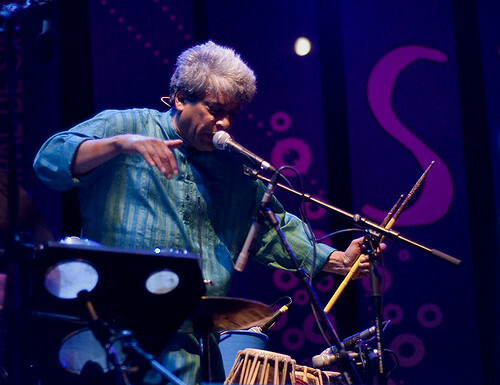 Trilok Gurtu is an Indian drummer, percussionist, composer, bandleader, and inventor of musical instruments. His compositions are a unique fusion of music from around the world. As a fellow drummer, his virtuosic drumming has been a constant source of inspiration.